Irish universities are at the forefront of medical science. Here are some of the recent breakthroughs they have made in understanding human health. 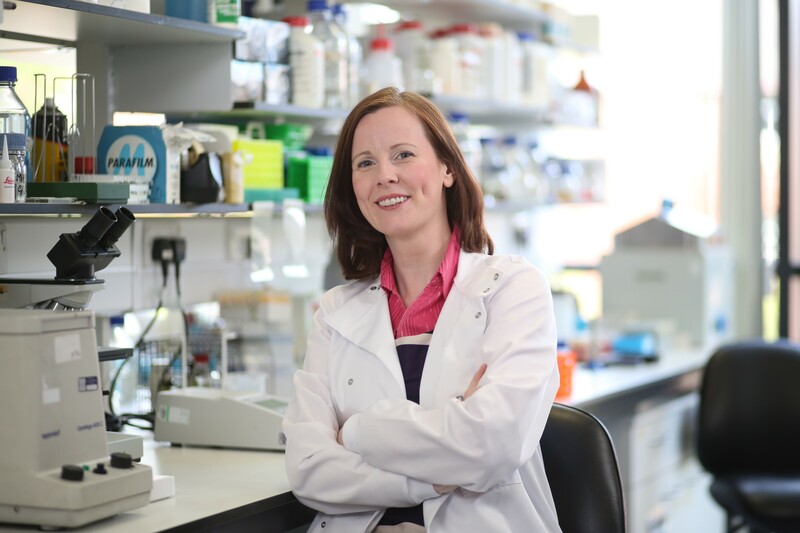 Improving the prognosis and quality of life for patients with bowel cancer is the aim of researchers at Queen’s University Belfast. Patients with bowel cancer are currently offered chemotherapy, which is successful for some. However, it has no effect on fighting the cancer for others, even though those patients still suffer its debilitating side effects. 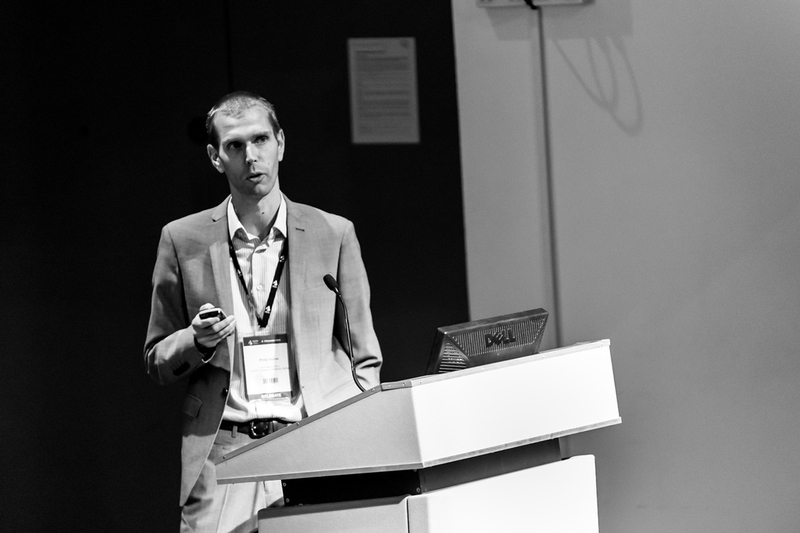 Scientists at Queen’s have shown how defining precise gene signatures within bowel cancer can allow for the development of new prognostic markers as well as personalized medical approaches. Bowel cancer is the third most common cancer in Ireland, with approximately 2,500 people diagnosed every year. Mortality rates are high and it’s the second most common cause of cancer death in the country. Developing a cure for MS is the goal of another team of researchers at Queen’s. A recent landmark study of theirs has raised hopes of a breakthrough in the treatment of MS and other neurological disorders. MS affects 2.3 million people worldwide. It involves the body attacking its own myelin sheath – the protective layer that surrounds the brain, spinal cord, and optic nerve. These attacks can lead to symptoms such as vision loss, pain, fatigue, and paralysis. Until now, treatment could limit these attacks but could not reverse the damage already done. This new research shows that a protein made by certain cells within the immune system triggers the brain’s stem cells to mature into oligodendrocytes that repair myelin. “This opens up new therapeutic potential for myelin regeneration in patients,” says Dr. Denise Fitzgerald, senior author of the study. Scientists at University College Cork may have discovered how to mend broken hearts. 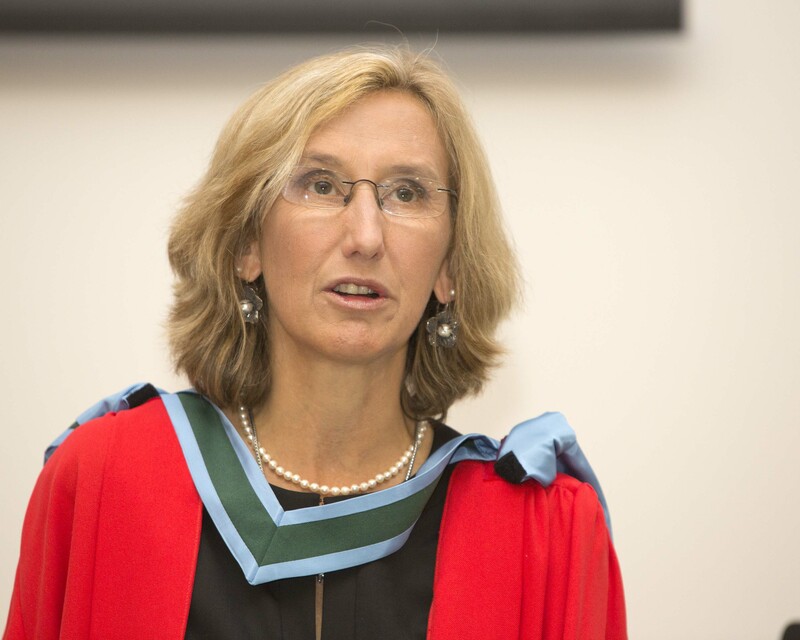 In the first trial of its kind in the world, a UCC professor has shown that low dose insulin-like growth factor injected into the heart improves remodelling for heart attack patients. 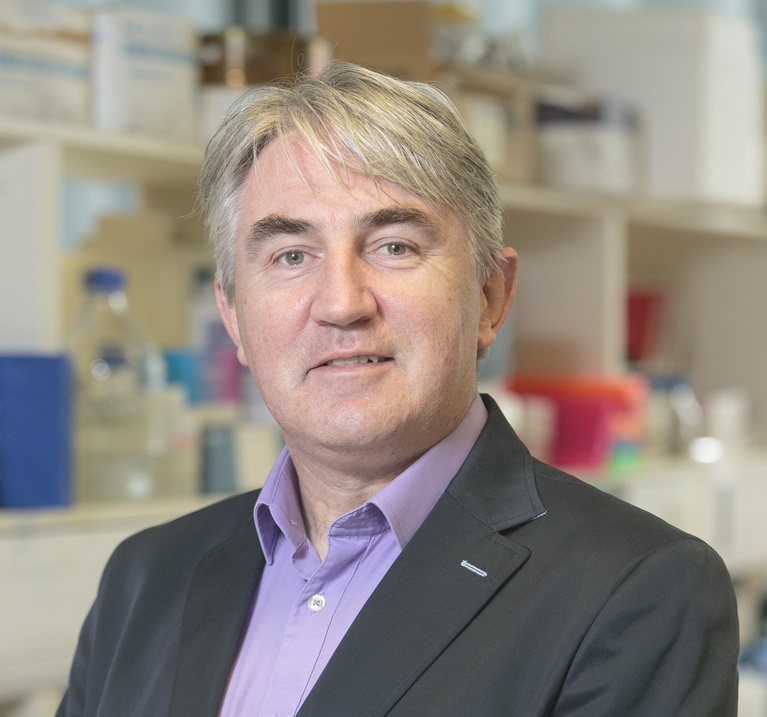 Professor Noel Caplice, the chair of cardiovascular sciences at UCC, successfully tested the growth factor in a trial of 47 patients, all of whom had experienced serious heart attacks. Some received the growth factor while others received a placebo. Those who received the growth factor had improved remodelling of their heart muscle in the two months after their heart attack as well as other measures of improved heart performance. Around a fifth of people who suffer heart attacks have ongoing difficulties because of lasting damage to heart muscle, even after the best current therapies. Diabetic kidney disease (DKD) is the single leading cause of end-stage renal disease in the industrialized world, accounting for 40 percent of all new cases in the U.S. and E.U. There are few effective treatments for this condition, but a cell therapy company at the National University of Ireland Galway may have found one. Dr. Stephen Elliman, the chief scientific officer at Orbsen Therapeutics, has discovered a novel allogeneic stromal cell therapy called ORBCEL-M. 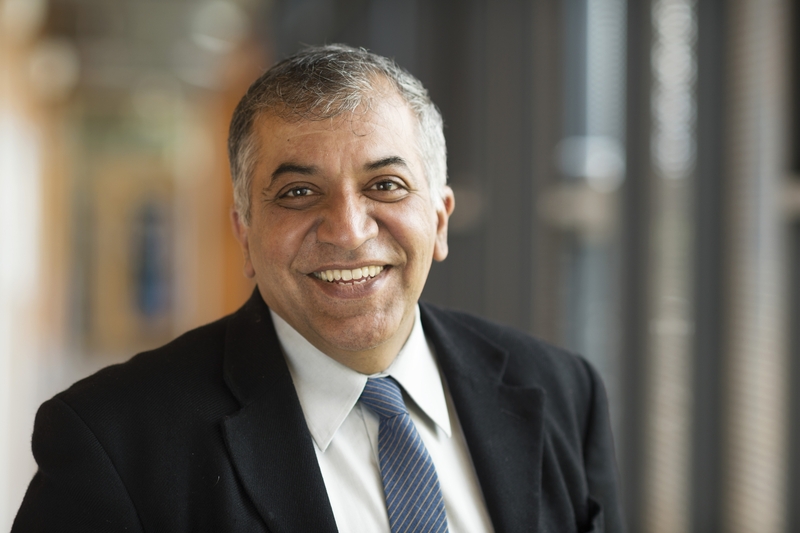 This therapy has demonstrated significant improvements in kidney function in pre-clinical models of DKD and clinical trials are now about to begin at locations across Europe, all coordinated from NUIG. The aim of the research project, called NEPHSTROM, is to establish the safety and efficacy of ORBCEL-M. It hopes to show that important markers of DKD are improved and that the therapy is safe to use in the long term. For decades, the standard practice for treating stings by the Portuguese man o’ war jellyfish was to rinse with seawater and apply ice. However, an NUIG study has found these are actually the worst things to do. Collaborating with jellyfish sting experts from the University of Hawaii, NUIG scientists discovered that the best treatment was to rinse with vinegar, remove tentacles and immerse in 45°C (113°F) hot water for 45 minutes. According to Dr. Christie Wilcox from the University of Hawaii, the previous advice could have had fatal results. “Because we didn’t have solid science to back up medical practices, we ended up with practices that actually worsen stings and even cost lives,” she said. NUIG scientists are now researching the next most venomous snake in Irish waters, the lion’s mane jellyfish. It’s responsible for more bad stings than any other and many victims end up in hospital. CÚRAM, the Science Foundation Ireland Centre for Research in Medical Devices based at NUIG, has recently begun to collaborate with the Mayo Clinic on research into blood clots which cause ischemic stroke. Ischemic strokes occur as a result of an obstruction within a blood vessel supplying blood to the brain. They can be caused by clots that come from the heart, the carotid artery, or other parts of the body. The characteristics of these clots vary widely, which has implications for what therapy is given to patients. The Mayo Clinic is initiating a nationwide effort in the U.S. to collect samples of clots removed from patients who have suffered strokes in order to analyse them. Through CÚRAM, NUIG will be establishing a dedicated clot pathology lab to conduct parallel research in Europe. Scientists at Trinity College Dublin have discovered that a biological molecule known as STAT3 is critical in protecting against infection. With new viral infections such as Zika and Ebola emerging all the time, the importance of understanding how we can protect our immune systems against viruses has never been greater. During any viral infection, cells produce interferon to prevent viruses from replicating in our bodies. Interferon activates other molecules within the cells and when the final molecule is activated, the viral infection should be cleared. However some viruses, such as hepatitis C, are not cleared by this response. Immunologists from Trinity, led by assistant professor in immunology Dr. Nigel Stevenson, have discovered that these viruses have evolved to block responses to interferon. Researchers from Trinity College Dublin have also shown for the first time that motor neuron disease (MND) and schizophrenia share a genetic origin, indicating that the causes of these conditions are biologically linked. By analysing the genetic profiles of 13,000 MND cases and 30,000 schizophrenia cases, the researchers confirmed that many of the genes associated with these conditions are the same. She and her team now see MND similarly to schizophrenia – as a problem of disruptions in connectivity between different regions of the brain. They are looking for drugs to help stabilize these failing brain networks. some reason. Thanks for writing this stuff.